Another good reason to buy wine in a box rather than in a glass bottle is portability. No corkscrew? No problem. No glass allowed in the campground or on the river? No problem. Don’t feel like packing out 4 clinking wine bottles at the end of your picnic? No problem: a bag-in-box wine weighs little, requires no special equipment to open it, and the bag taken out of the box actually floats! 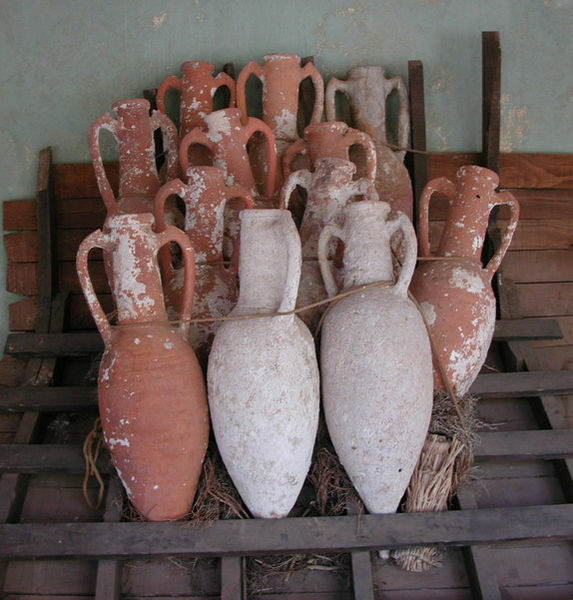 A brief history of wine and its containers over the ages: Back in ancient Greece and Rome, wine was stored in amphorae, which are earthenware vessels with two handles on top. Amphorae were used to store everything from olive oil to grain and fish (hopefully not in the same one), and varied greatly in size, but the standard size for a wine amphora in the Roman Empire was about 10 gallons. The Gauls made barrels to contain and store their liquid commodoties, and when the Romans conquered them in the 3rd century, they started using barrels as well. 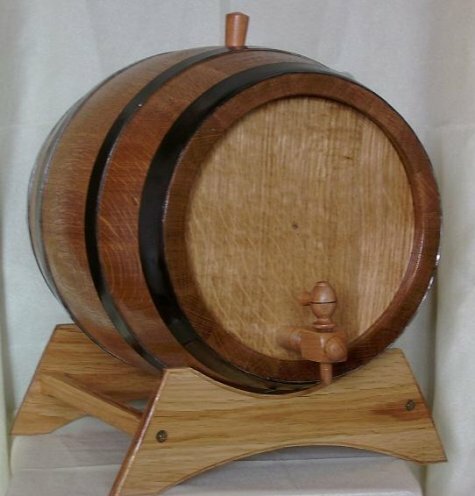 The barrel or cask was the standard beverage storage means for Europe until about the 1600s. Wineries would sell barrels to wine merchants, who would then sell the wine in bottles of their own, stoppered with a wooden plug wrapped in an oil-soaked rag, or sell wine in the customer’s container. The latter was preferred because there was no standardization in glass-blowing back then, so you never knew how much wine you were buying in the merchant’s bottle. As glass technology advanced, the necks of bottles got stronger and it became feasible to stopper wine bottles with cork. Dom Perignon, the monk who is also credited with inventing champagne (when did he have time to pray, one wonders), is credited with developing the first wine bottle cork for his semi-explosive bottles of bubbly. 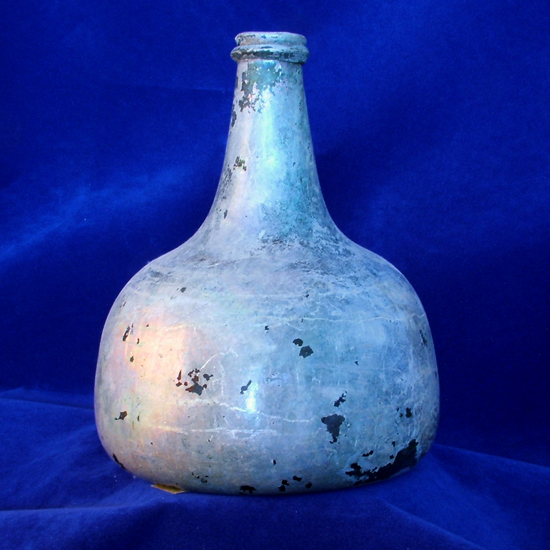 Finally, by the 1800s, we could store wine in neutral glass, and age it for a very long time. Considering that we’ve only been using the glass-bottle-and-cork-stopper storage method for about 200 years, it’s amazing how attached the we all are to it! Americans, especially, are resisting giving up their precious bottles and corks as if they invented the things themselves. That Austin Chronicle article gives you the score on all 50 boxed wines that were blind tasted (not just the ones they liked), which I think is super. A friend already went to Spec’s to pick some up, and they were sold out already, so I’m glad to see that Austinites are taking their wine by the box, for a change! Another great resource to find good boxed wine include this interesting blog. So here is your (admittedly silly) call to arms: buy a boxed wine for your next picnic! Buy a boxed wine to fill that annoying empty area in your fridge, and never fear that it will spoil on you! Buy a boxed wine the next time you go tubing or boating! Buy your boxed wine with pride and verve! Bravely crest the new wave of wine packaging, with 3000 years of history at your back, pushing you onward to better quaffing! Box wine ho! Wow! I didn’t realize that it floats! I’m wholeheartedly in. I too read the Austin Chronicle article and as I left the office headed straight over to Specs. After wandering for awhile (I’ve never looked for boxed wine, I mean bag in a box wine – I think)I finally asked a weary wine guy who, asked quizzically if I had read “that chronicle article.” All of the good stuff was gone. He did say that the Powers cab is worth the wait though. They introduced the Specs staff to a blind taste. He said they thought they were stocking $18 bottles, but then found out that it was $18 for three liters! Oh yes, I’m in.